There are three ingredients for a successful fast casual restaurant: fresh food, transparent sourcing, and modern design. Consumers have come to expect this recipe, and not meeting expectations can mean closed doors. While we can’t speak to menus and messages, we can help you find the perfect fast casual furniture. 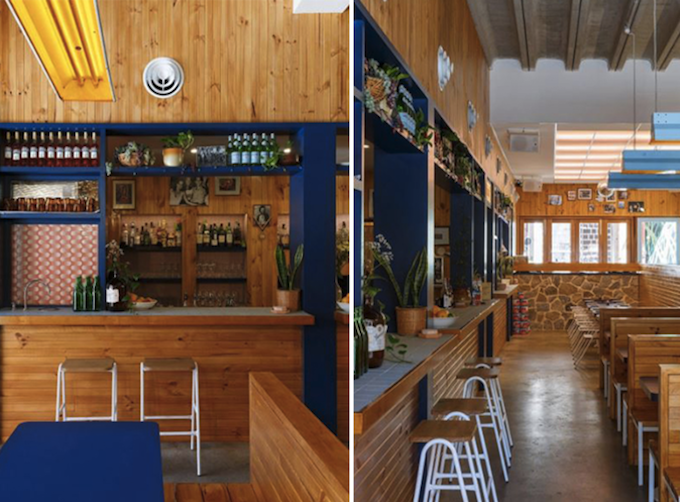 The right furniture, specifically seating, can play a major role in defining the space and making the entire dining experience more enjoyable. 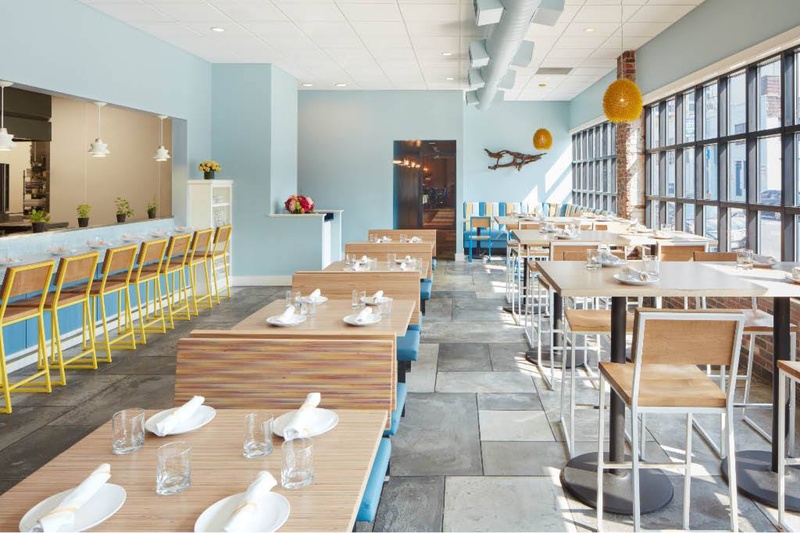 So, to make it as easy as pie, we hand-picked our favorite chairs for fast casual restaurants. 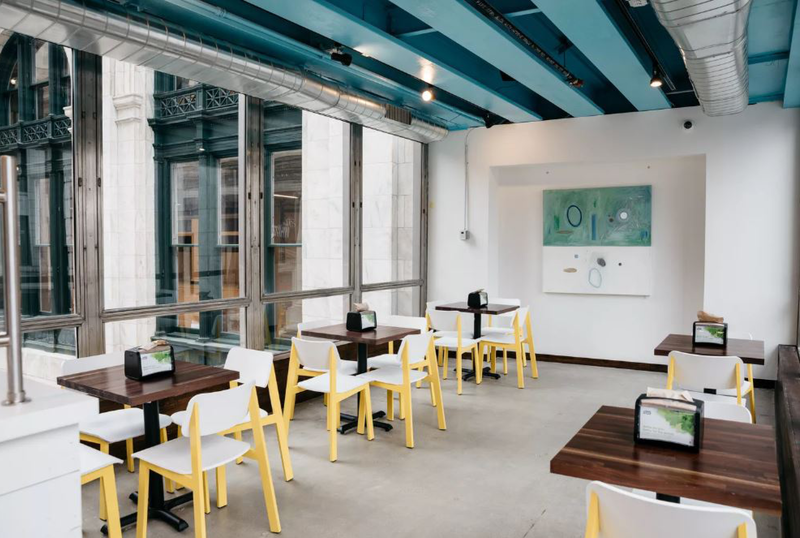 The Hurdle Barstool is already a favorite in the independent restaurant scene, so it’s no surprise this barstool transitions well into the fast casual market. 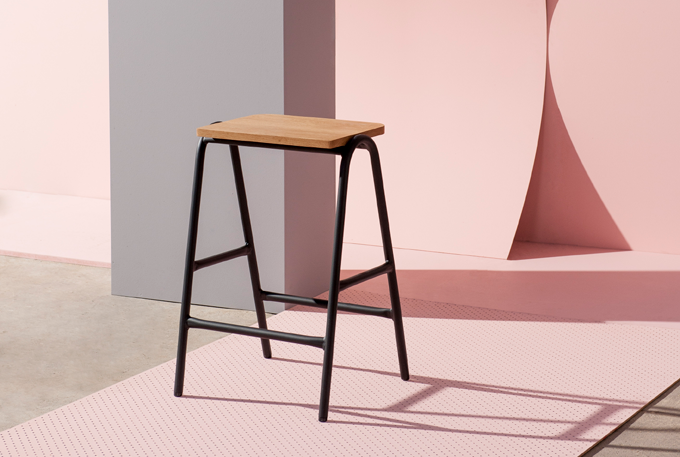 Designed by Australian studio Dowel Jones, the Hurdle Barstool features clean, modern lines, lending an informal sophistication that’s perfect for fast casual spaces. A White Oak seat adds elegance while the geometric frame adds a touch of whimsy. The simplistic design makes it a great choice while the materials and structure provide durability. The Sadie II Chair mixes steel and European Beech to create iconic lines and a striking profile. Our latest version is a perfect fit for the fast casual restaurant because it uses the same design but with a smaller footprint—balancing form and function. The Brady Barstool is versatile and modern with its solid wood back and seat. Brady is one of our more popular collections, and it’s easy to see why. The steel sled base provides a sleek look. The entire collection was designed to be lightweight yet strong enough to withstand high-traffic areas. Punch up the look with custom powder coat colors that match or complement other branding elements. For modern elegance, look no further than the Merano Chair. Upholstered or left bare, the curved plywood serves as a the focal point for this chair. Not to be overshadowed by its looks, the Merano Chair is quite smart, too. It stacks up to five high and is incredibly easy for patrons to maneuver—a feat accomplished through screw-less construction. 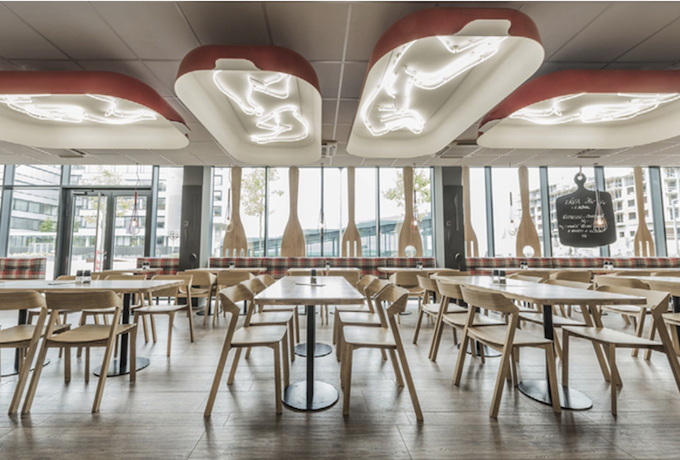 Physically and aesthetically light, the Merano Chair is a natural fit for modern, fresh restaurants. All of our seating and tables have a 10-year structural warranty and are tested to ANSI/BIFMA standards for weight, strength, and durability. To see all of our restaurant-approved products, download our latest portfolio.